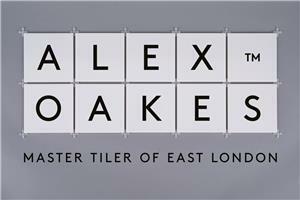 AG Oakes Tiling - Tiler - Tiling based in London, Greater London. My company has been active for the last 5 years working predominantly in the Hackney/Islington area specialising in: Encaustic tiling, stone fixing, mosaic tiles, glass tile, ceramic and porcelain. Other services I can offer include, general building and plumbing works, which time after time are carried out with the utmost care and professionalism. The many reviews written on my profile reflect my committment to my work and are testament to my honesty and hard work. The quality of the work and the needs of the customer are paramount at all times. I aim to provide total satisfaction with the finished product and overal experience of myself and my team when working on your job.